The F4F Wildcat was an aircraft of the type of which legends are made. Without the handling performance that made the Japanese Zero so famous, it was well regarded for its ruggedness and firepower and, in the hands of a skilled pilot who understood both its strengths and weaknesses, it was capable of holding its own against the best that its opponents had to offer. 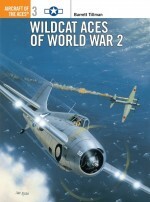 This book details projects that encompass four variants of the F4 Wildcat. 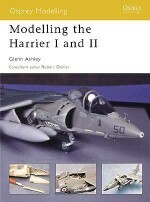 As they were supplied to a number of air forces during the war, including the RAF, there is a wide range of markings available to modellers which are also dealt with in detail. 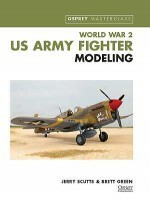 Covering a range of modelling abilities from a beginner's first build to an expert scratch-building extras, this book is illustrated with full-colour step-by-step photographs.